Osteopath treatments covering Mayfair, Marylebone, Fitzrovia, Harley Street, Chelsea & surrounding areas. 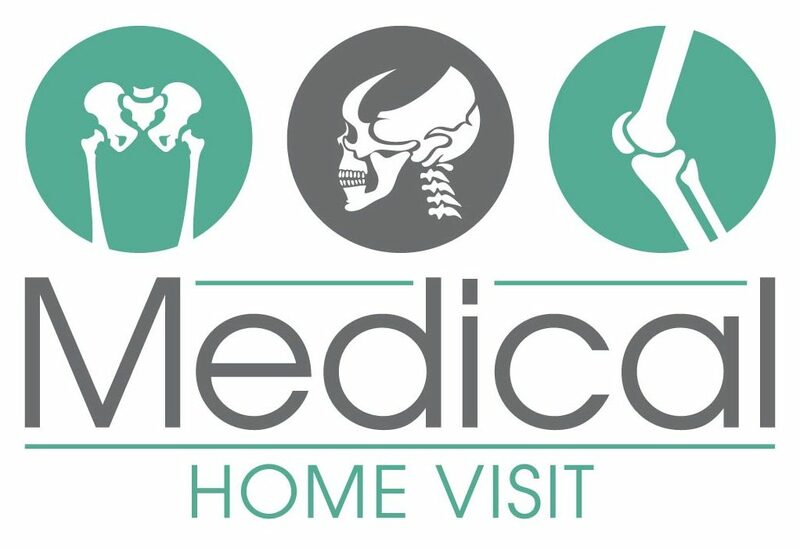 At Medical Home Visit we offer expert Osteopathy treatments that aim to improve problems related to joints, muscles, ligaments and soft tissues. 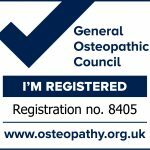 Osteopaths work different techniques to diagnose medical conditions and allows the body to heal itself using its own healing mechanisms. It is a completely natural therapy, which identify and treats mobility restrictions. 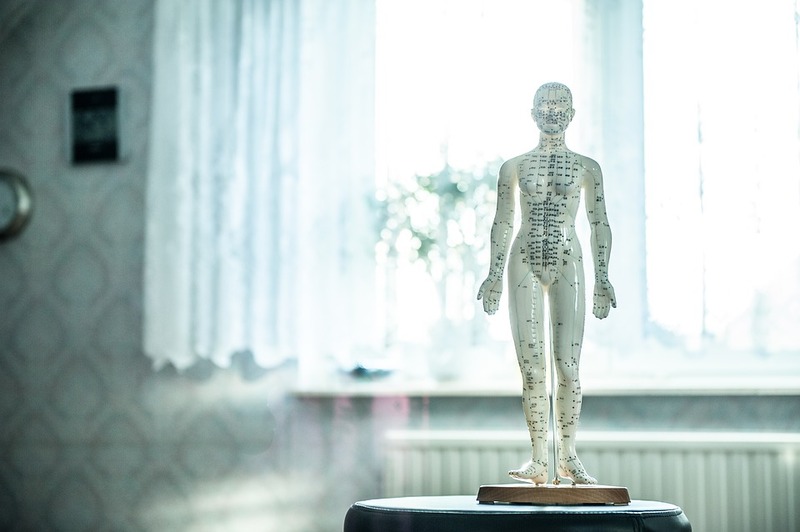 By working on the integral structure of the body, and looking at how bones, muscles and connective tissues work together, osteopathy will restore your body to a balance. Osteopath clinic, home visit and emergency appointments available. We offer a range of specialist Osteopathy appointments in our central London clinic. Our team are highly trained and use tried and tested techniques that are extremely effective. We also offer osteopathy emergency appointments and osteopathy home visit appointments, 7 days a week. During your first visit we’ll will ask about your symptoms, general health and any other medical care you’re receiving before carrying out a physical examination. We will use our hands to find areas of weakness, tenderness, restriction or strain within your body, particularly the spine. Wondering what to wear to your appointment? Head over to our FAQ page to learn more.